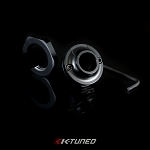 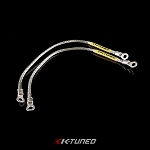 The K-Tuned harness is 99% plug and play and takes very little time to install. 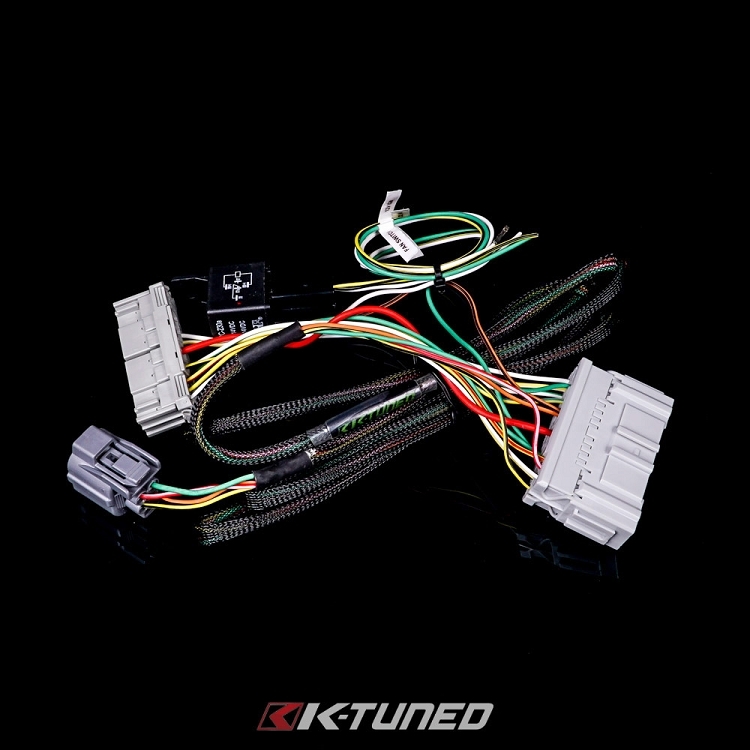 The harness is constructed with quality mil-spec, oem colored wire and finished with a nice clean looking mil-spec nylon sleeving for protection. 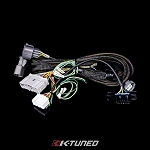 Our harnesses come complete with installation instructions. 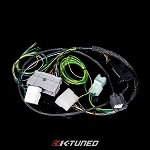 The end result is a very high quality conversion harness at the best possible price. 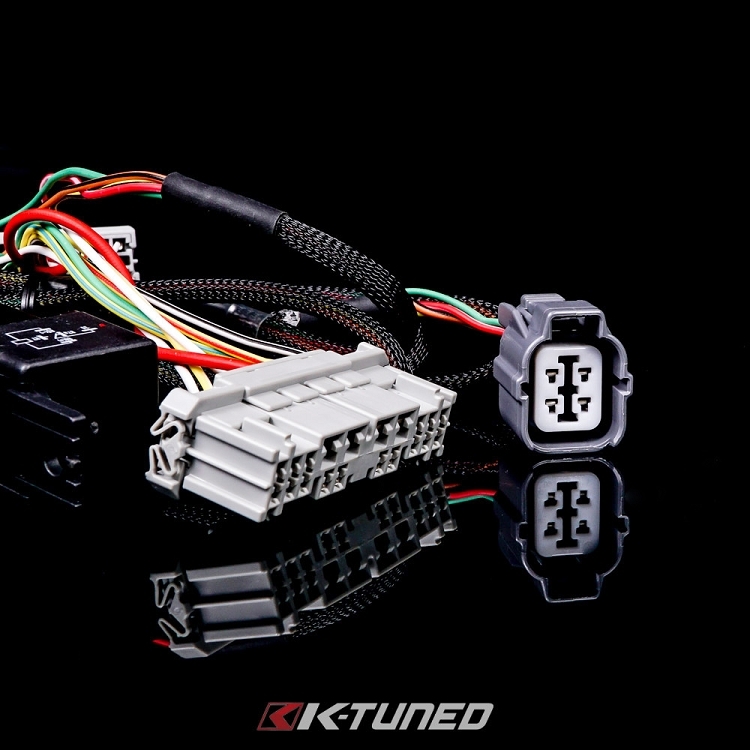 Several applications are available so get yours to make sure your K-swap is wired up right!